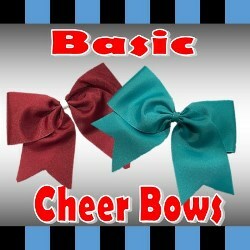 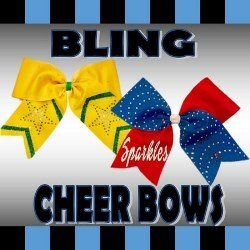 Your number one source for super discounted cheer hair bows, cheerleading accessories and hair bows as low as 1.99. 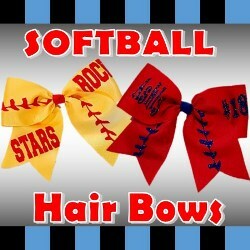 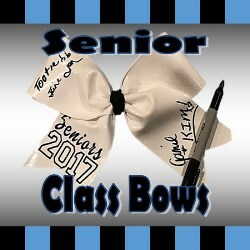 Our cheer hair bows are priced to meet every teams budget! 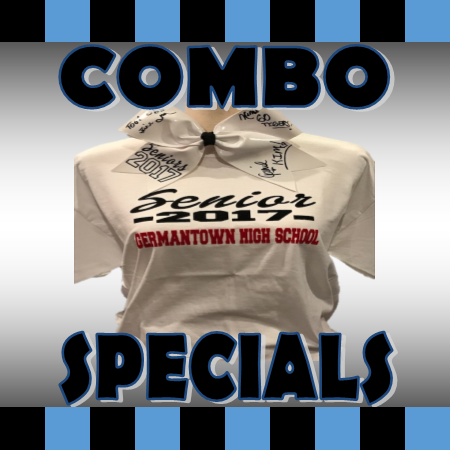 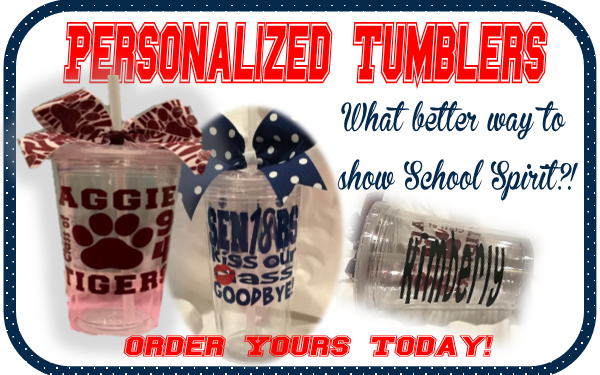 We create custom designs for your girls and much more.